a fun freebie exclusive to the trilogy! 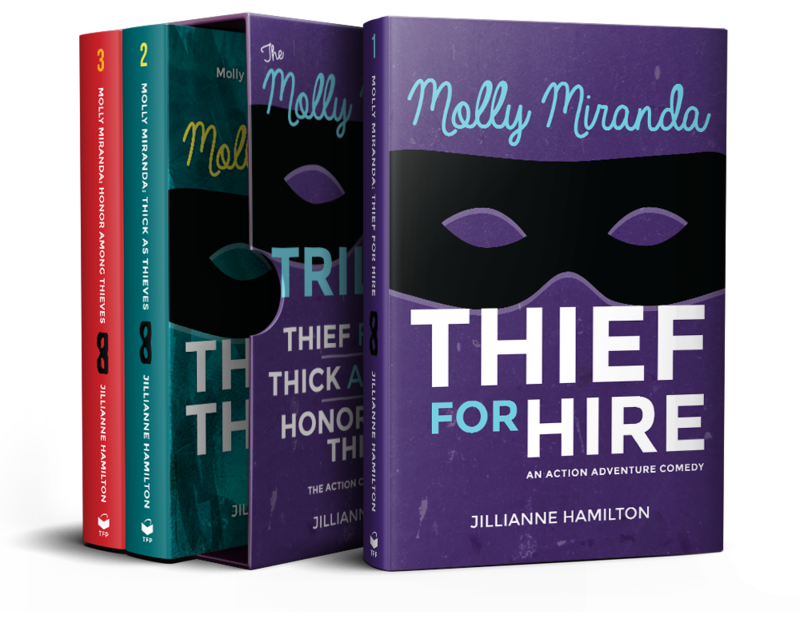 Join Molly on her hilarious adventures as she dodges bullets, trespasses, wears disguises, and steals her way into trouble. It’s not exactly something you can put on a business card. Molly Miranda has made a successful living from “acquiring” valuables and delivering them to clients who pay buckets of cash for her unique services. So what if she has to lie about her lavish lifestyle in Manhattan and her frequent trips out of the country? Molly has everything under control. 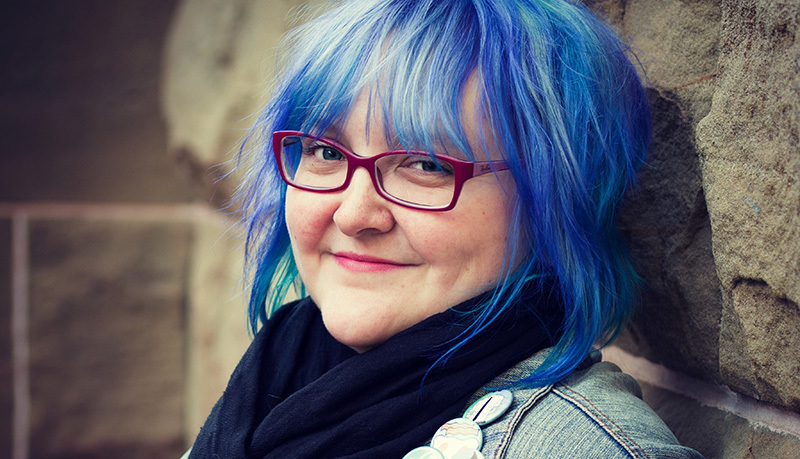 Things go astray when she knocks boots with her charming roommate right before taking off to Scotland with an untrustworthy wildcard on a job assignment that doesn’t go quite as planned. Available on paperback, Kindle, Kobo, iBooks, Google Play, and Nook. Molly is back to steal your art. 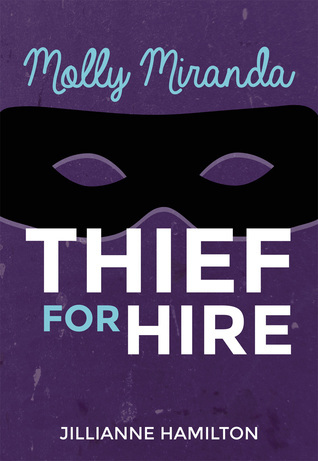 Molly Miranda is back for more hilarious and exciting adventures in professional burglary. 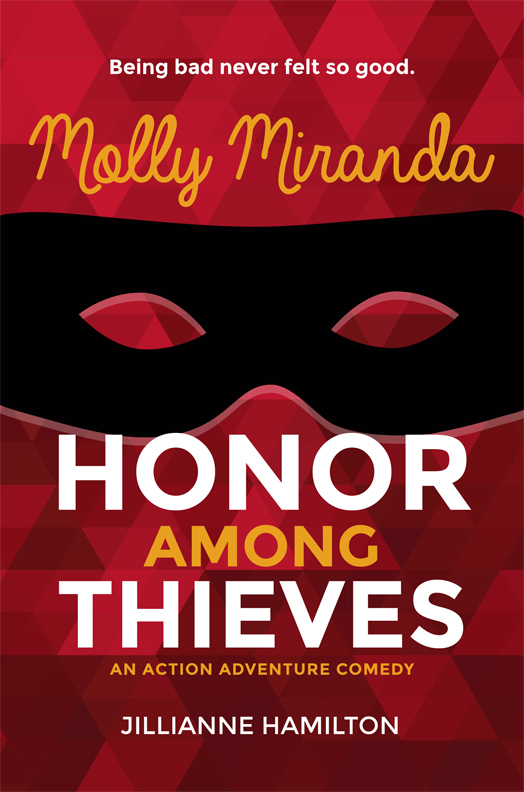 This time, Molly is thrown into the high-stakes world of art theft. She and Rhys, her partner-in-crime, travel to France to steal a priceless work of art with the help of a new business connection—an artist with her own set of unique skills. But drama is also brewing back in New York. Molly’s younger sister shows up at her door for a tumultuous visit. Ruby, Molly’s best friend, is head over her heels for a police officer who suspects there’s more to Molly than meets the eye. Relationships have never been easy for Molly but things get extra tricky in Paris, the most romantic city in the world. Will Molly and Rhys finally master the art of love? This time, Molly is in danger of falling in love… but she and her partner-in-crime are also being hunted. So, there’s that. 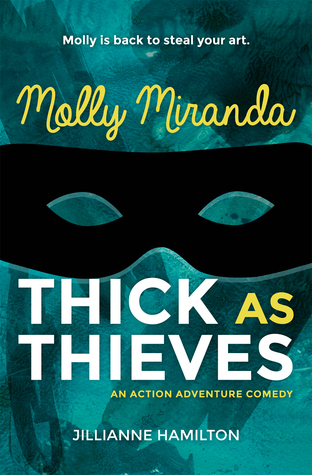 Thanks to a recent misunderstanding with a crime family, Molly and Rhys are running for their lives, making a few stops along the way to steal from some high-profile targets, including a reality TV star and a famous supermodel. Molly’s father in still in hiding and she has no idea where he is or when she’ll see him again. Plus, her best friend makes a big announcement that could potentially end their friendship. Molly and Rhys have to depend on one another more than ever, especially when the bullets start flying. Love affairs, court scandal, executions—just your average Tuesday in the Tudor court. 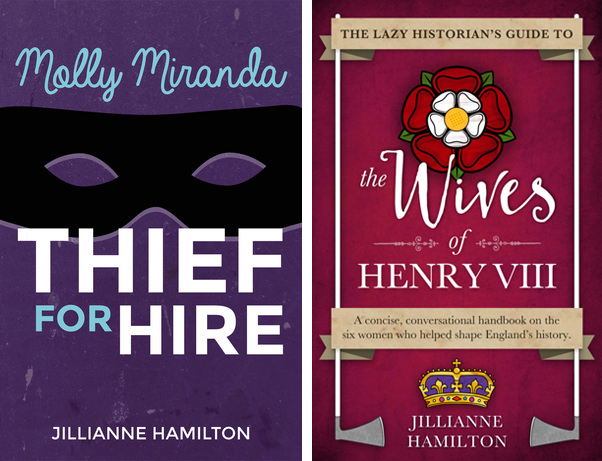 Penned by a lifelong “Henry Head,” The Lazy Historian’s Guide to the Wives of Henry VIII combines Jillianne Hamilton’s sassy, fun and snarky storytelling with one of history’s most alluring eras. 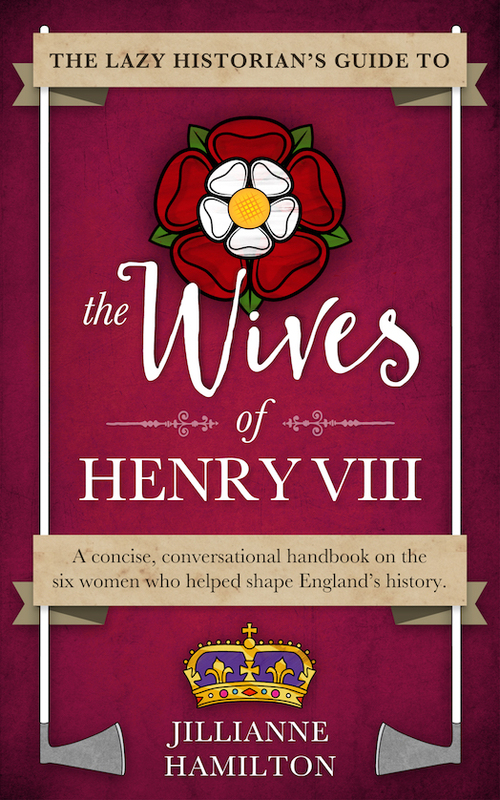 Focusing on the lives of the wives, and less about the dudes around them, The Lazy Historian’s Guide to the Wives of Henry VIII gives the six unfortunate queens the biography they almost certainly wouldn’t have asked for. Available on paperback, Kindle, Kobo, iBooks, Google Play, Nook, Scribd, Audible audiobook and iTunes audiobook. Get this book for FREE by signing up to the Lazy Historian newsletter! 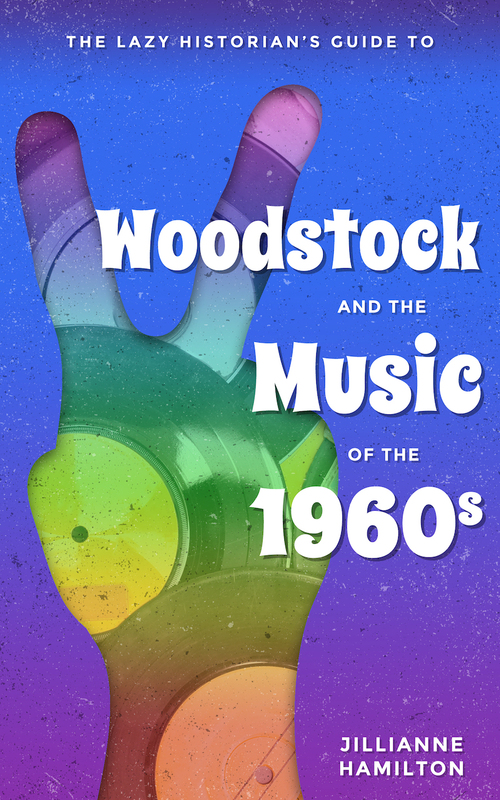 The Lazy Historian’s Guide to Woodstock and the Music of the 1960s gives a quick, concise overview of the decade that started a revolution. Learn about the Woodstock Music & Art Fair, the 1969 festival that rocked the nation. Discover the top singles of the decade, the musical acts that made them happen and the other major music-related events of the 1960s. Available on Kindle and Kobo.